The mum of a York student who drowned in the River Ouse after a night out is backing a new campaign to keep students safe. It's called Don't Drink And Drown. 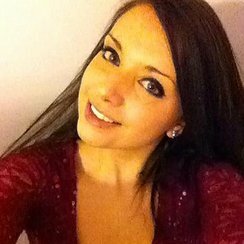 20 year old Megan Roberts died after falling into freezing cold water - she'd been out drinking with friends in January last year. Her mum Jackie has told us "Megan was incredibly unlucky with what happened to her. It was just like this perfect storm where eveything clicked and she ended up in the wrong place, in the wrong state, on her own." The campaign has been started to tie in with the start of the new University term. 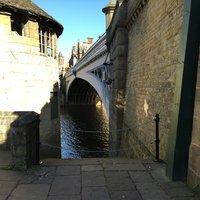 These are the steps in York where she fell in to the River Ouse.